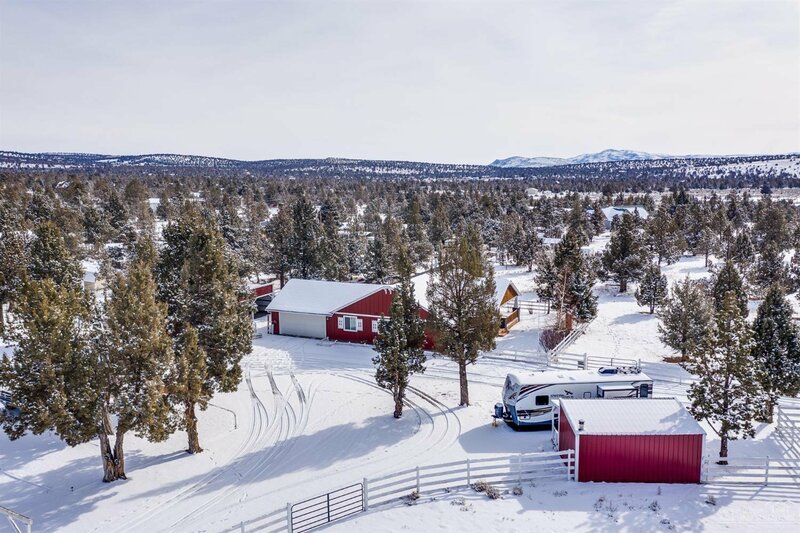 Peaceful country living at its finest! 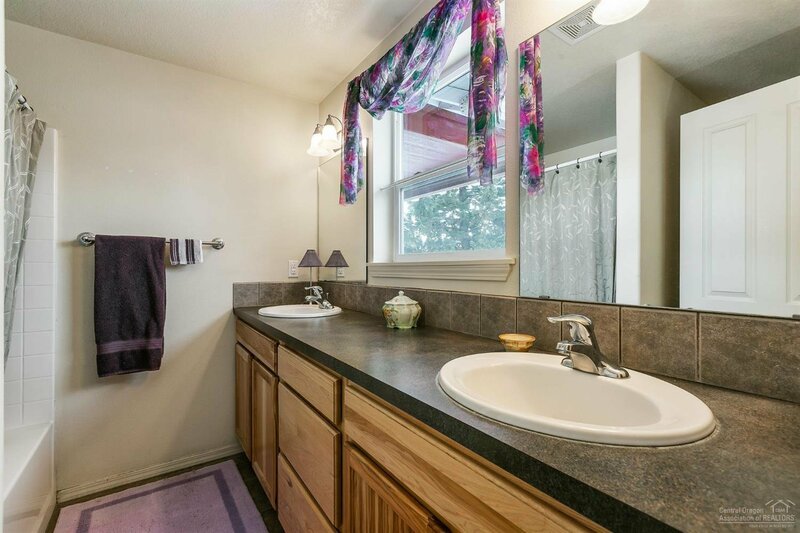 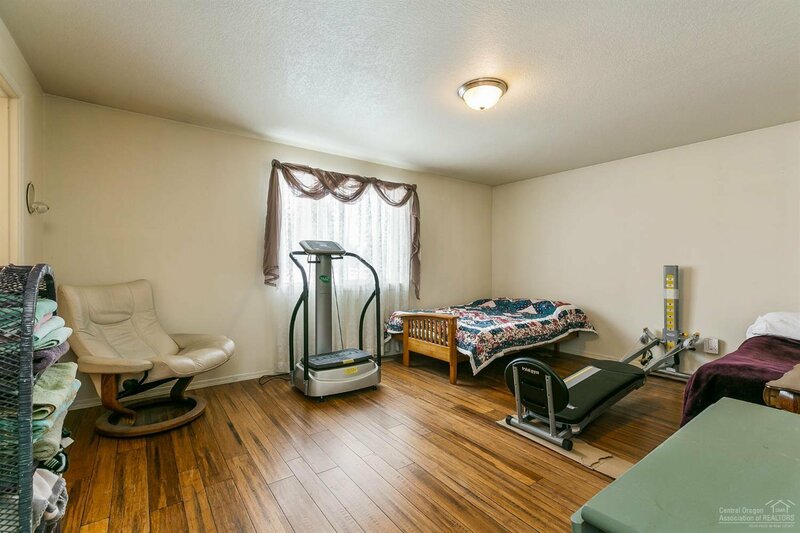 This 1,800 sq.ft. 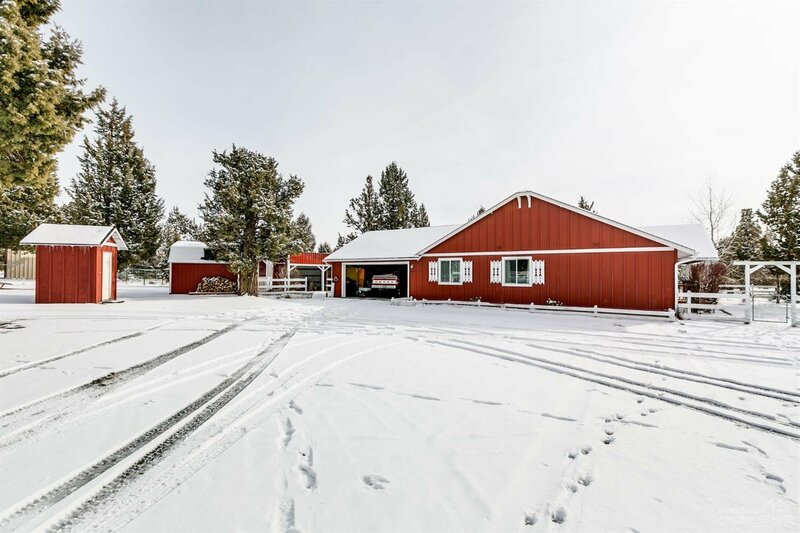 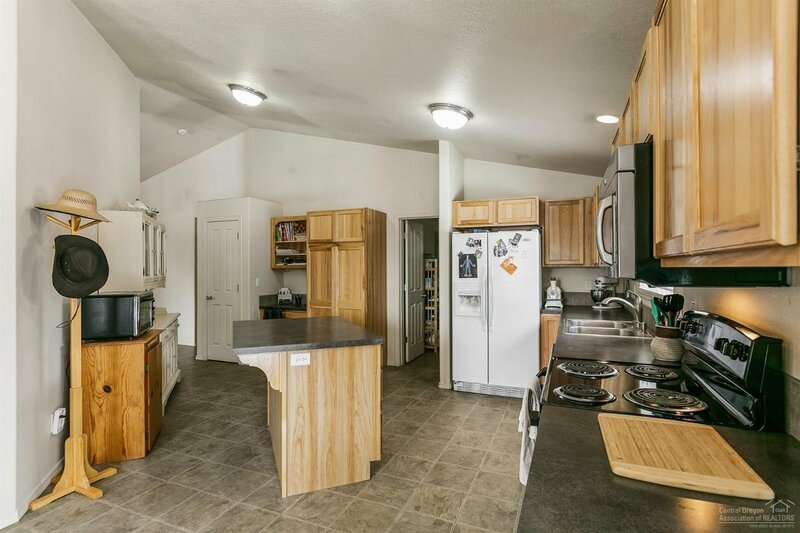 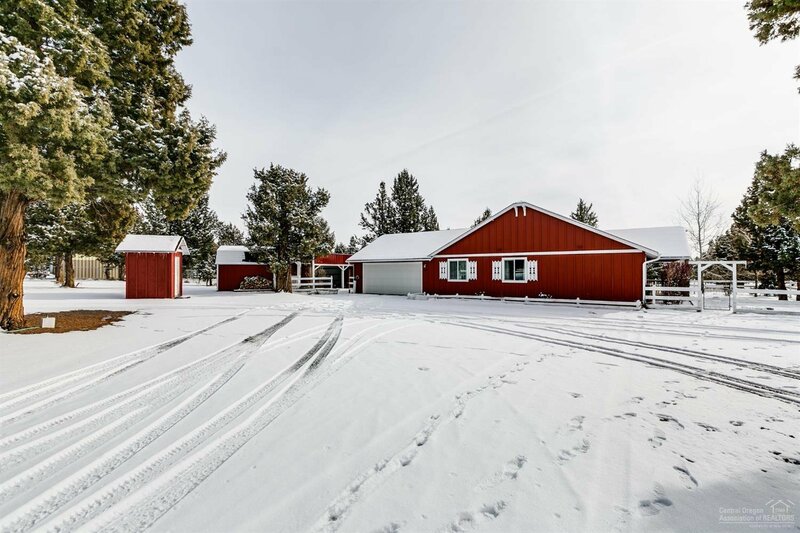 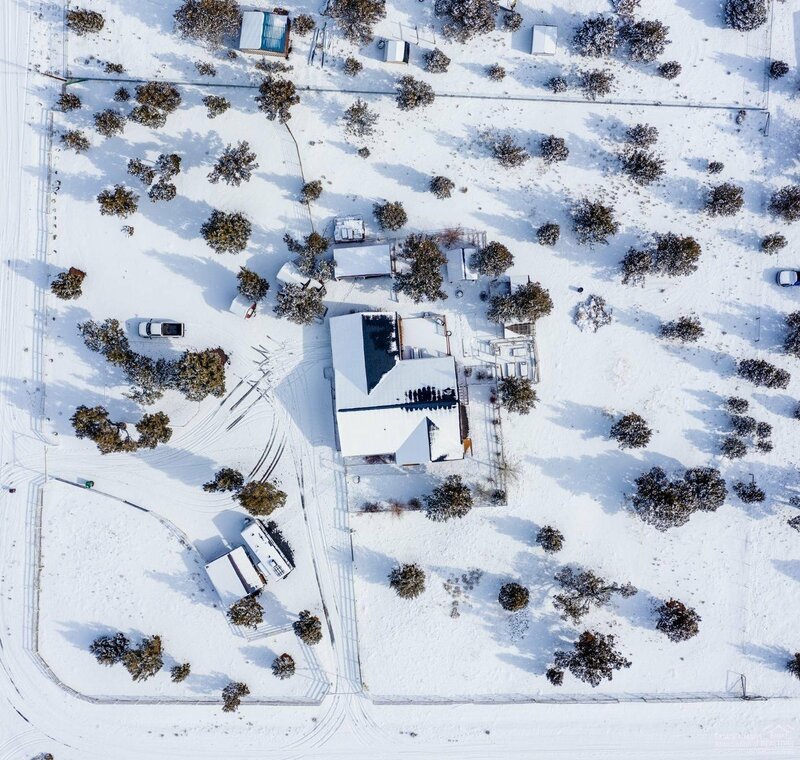 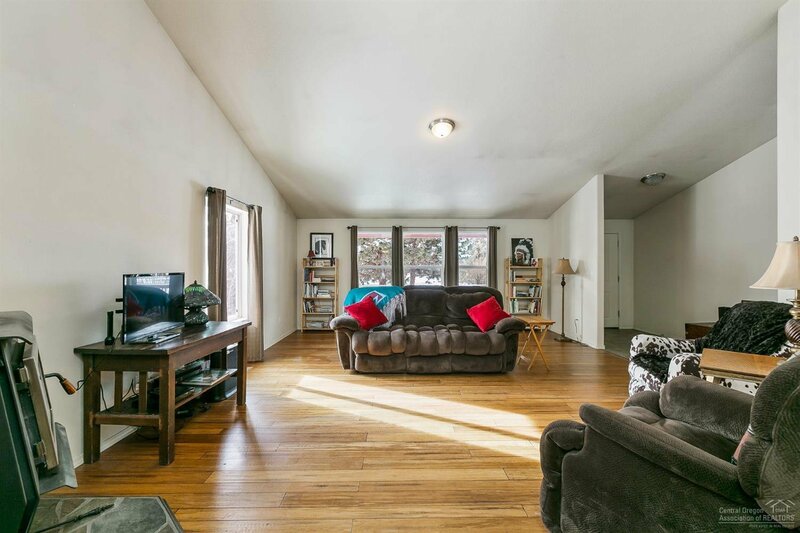 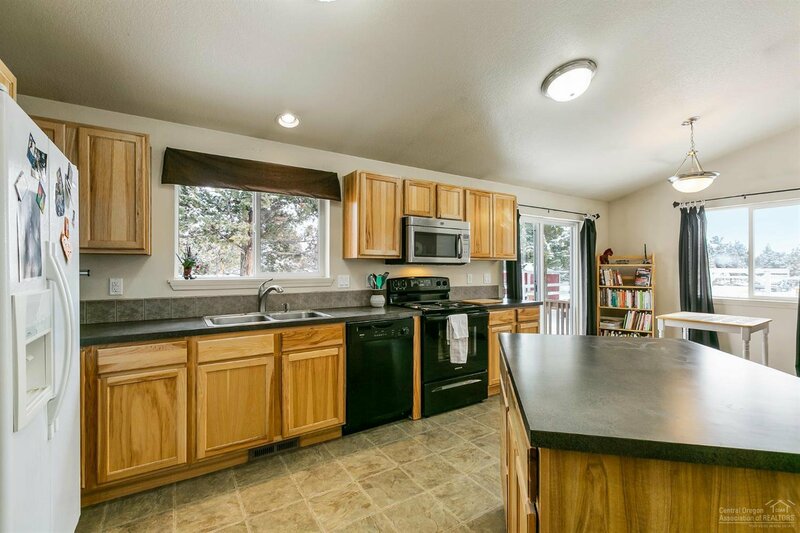 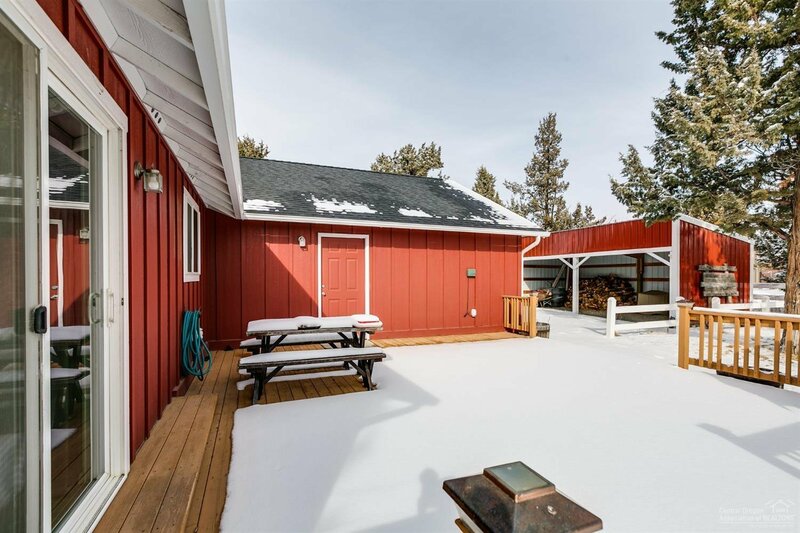 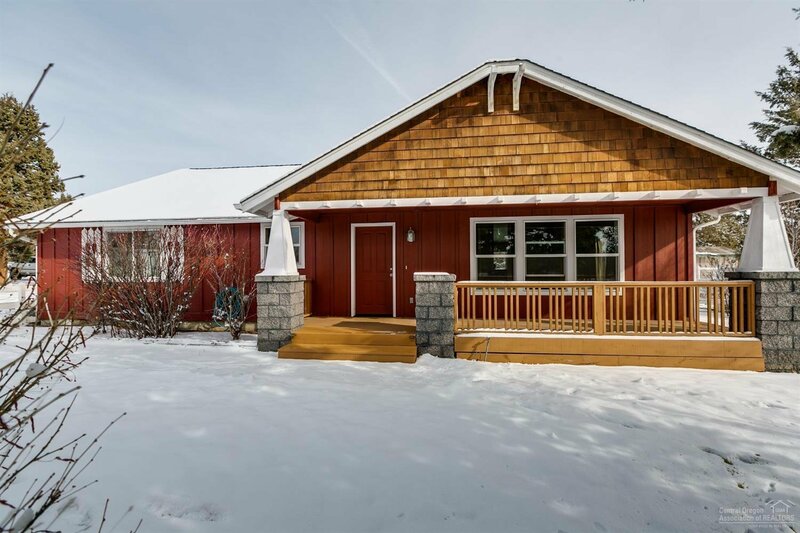 3 bed/2 bath custom Craftsman style home sits on 1.72 acres on a very quiet maintained road in Prineville Lakes Acres 2, near BLM land. 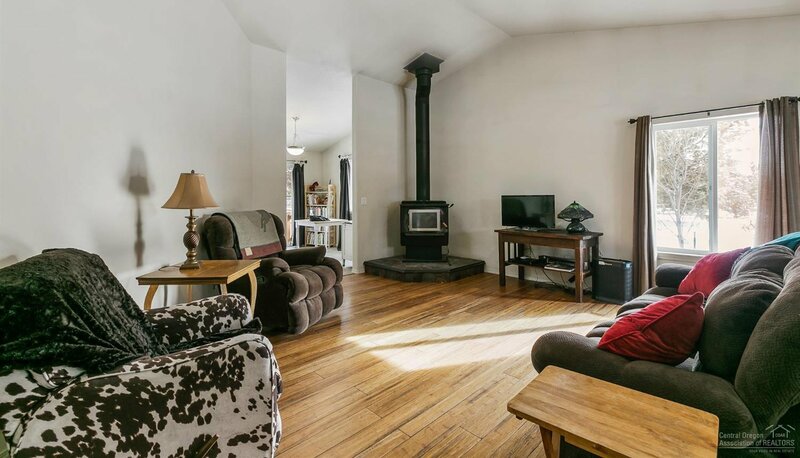 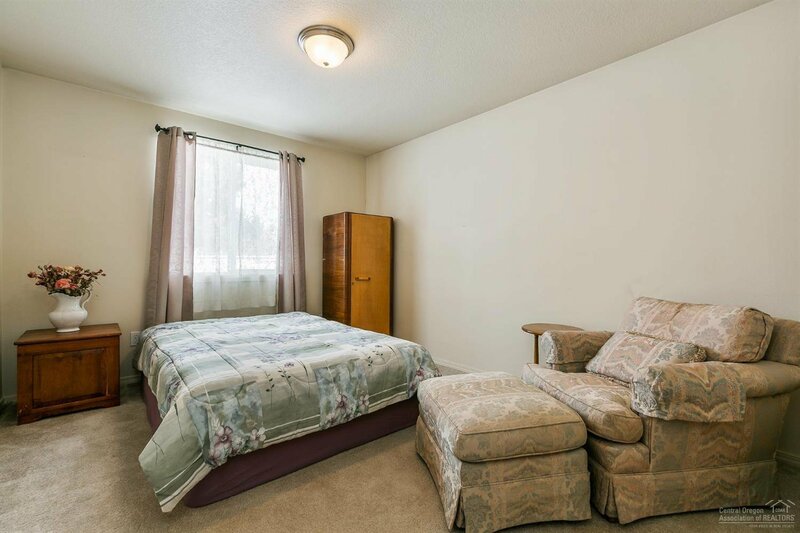 Upon entering the front door, you'll appreciate the vaulted ceilings and wood stove in the bright and airy living room complimented by distressed bamboo laminate flooring. 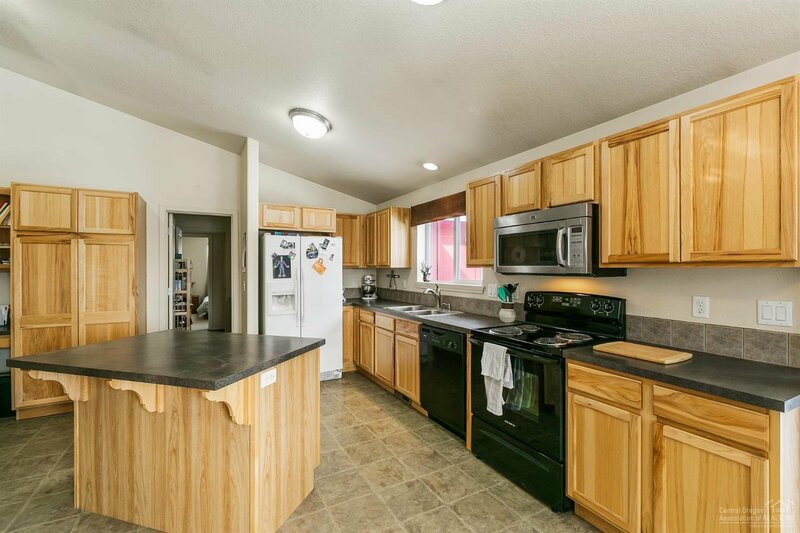 The open kitchen features an island and pantry with pull out drawers, and custom hickory cabinets throughout add to the charm of the entire home. 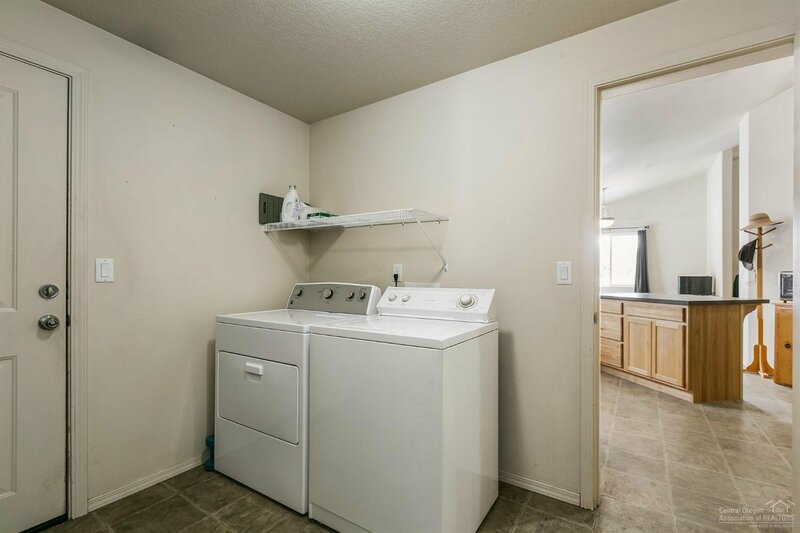 The interior laundry room has plenty of storage space and leads the way into the two-car garage. 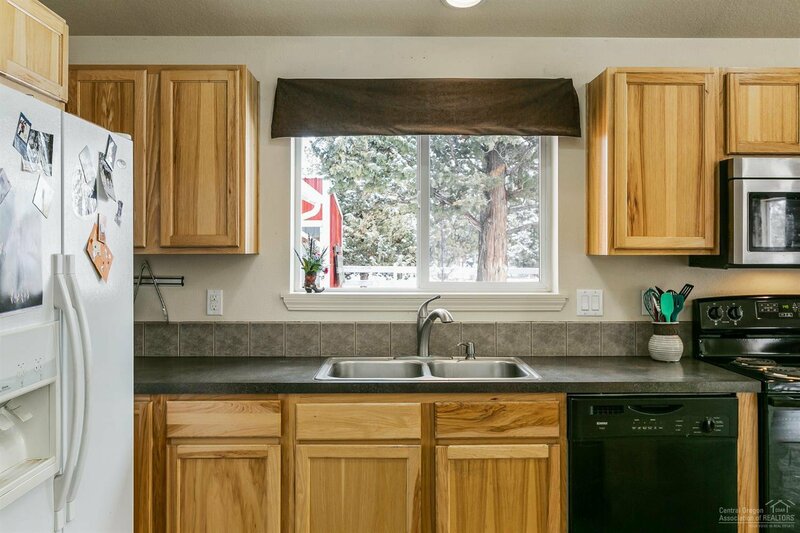 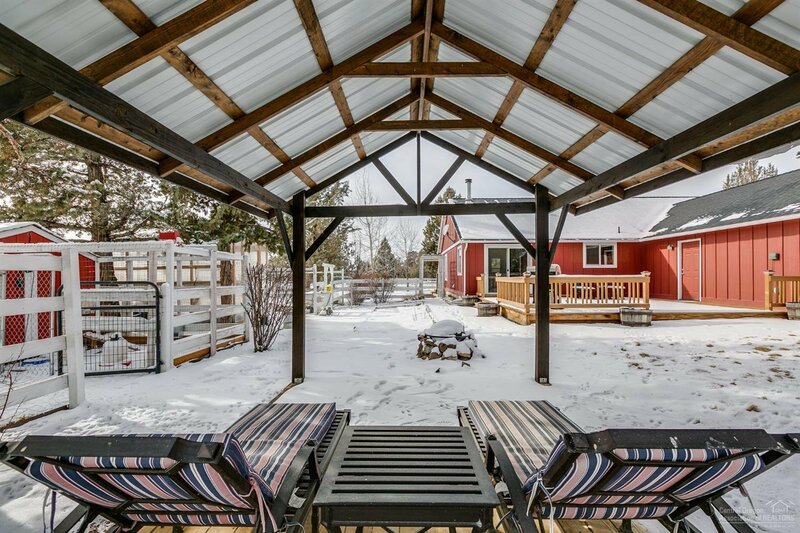 Outside, entertain and BBQ on the back deck or enjoy the spectacular Central Oregon sunsets from the west-facing front porch. 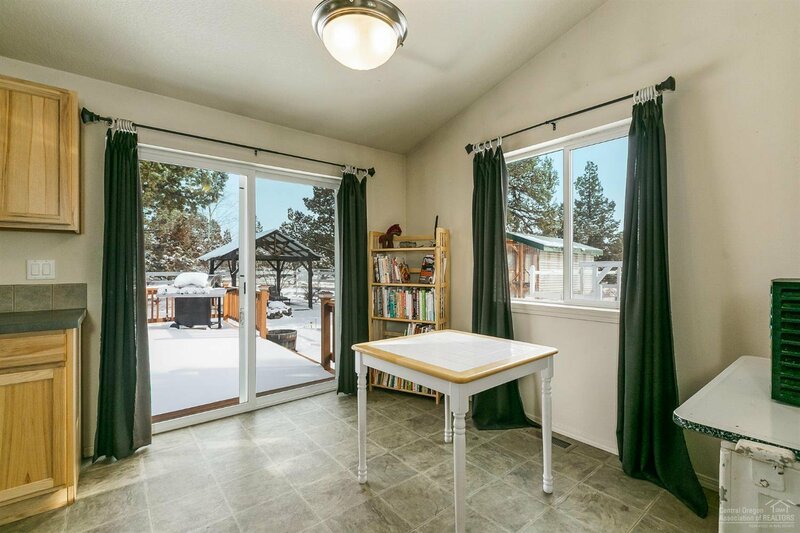 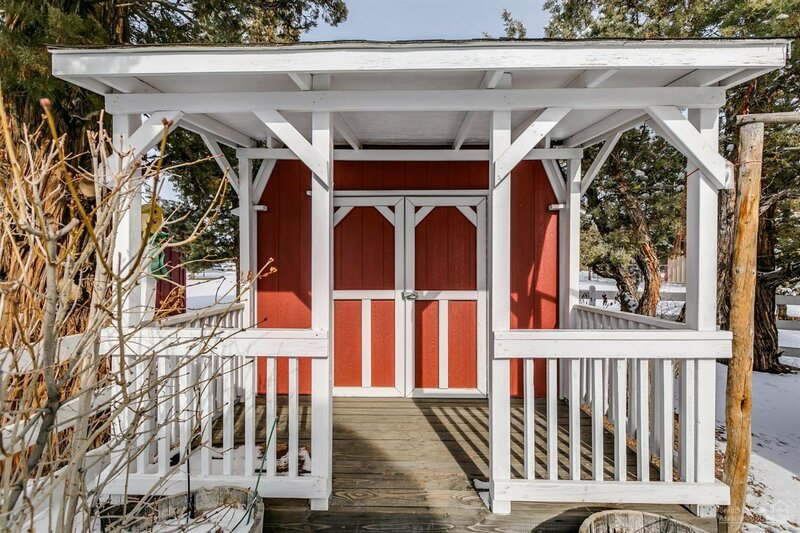 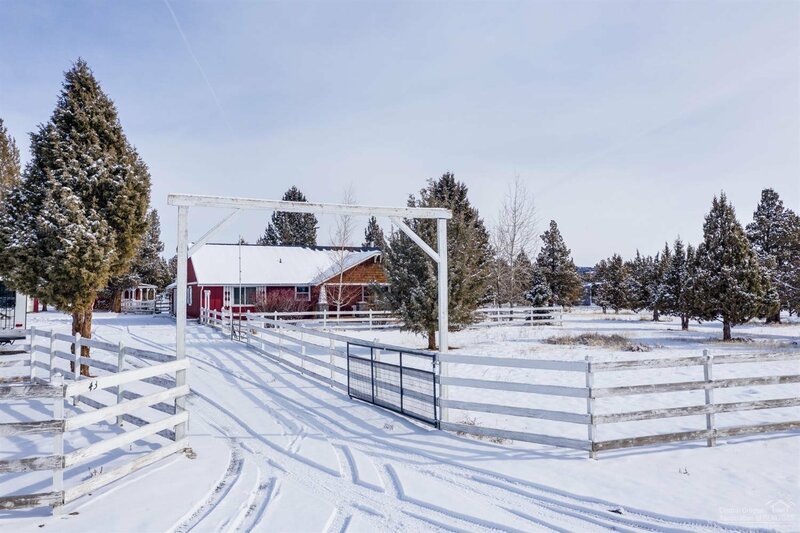 With a chicken coop, fenced garden w/ raised beds, flower beds, green house, sheds, a workshop, tons of space for parking your toys, and plenty of room for horses, this corner lot is well suited for just about anyone! 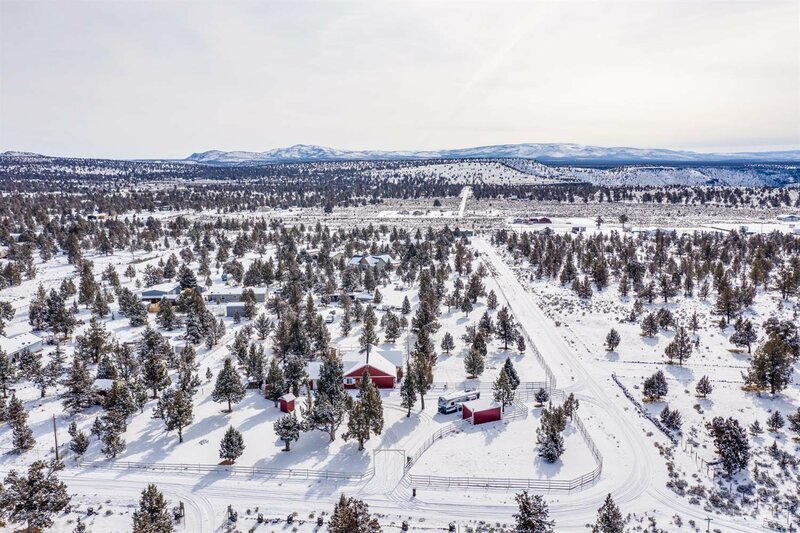 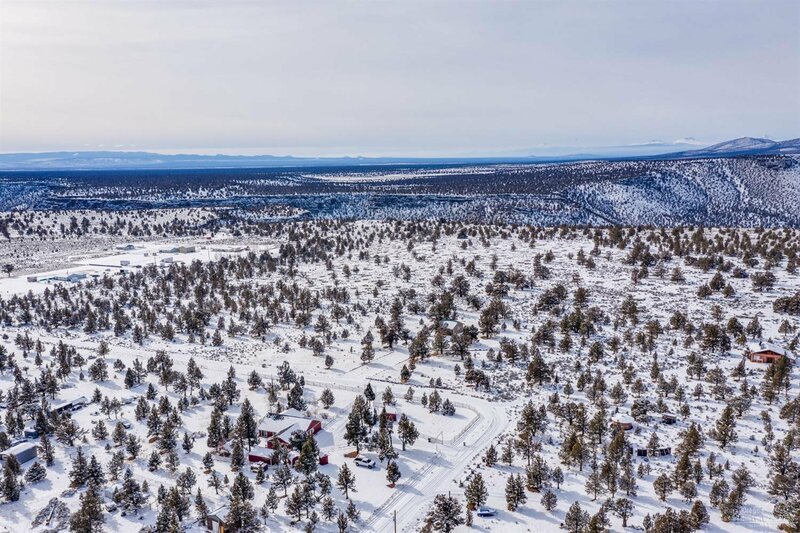 Just 20 mins from town & Prineville Reservoir. 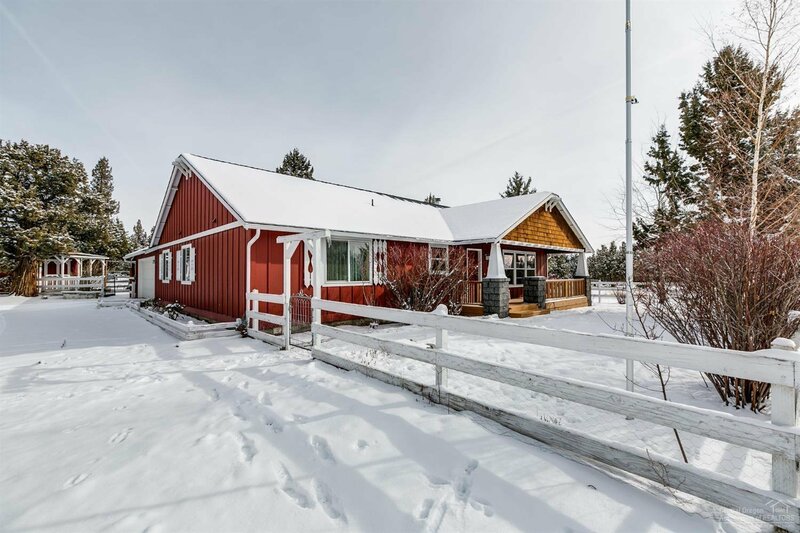 Listing courtesy of Trout Realty Inc. 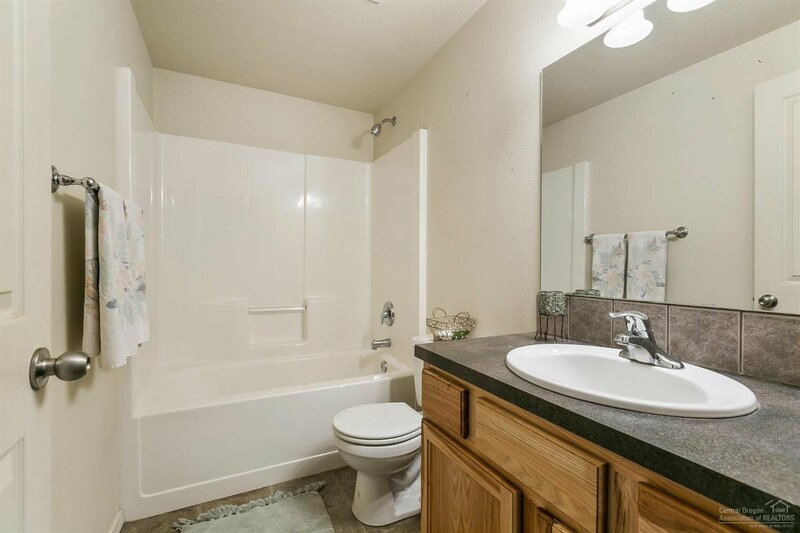 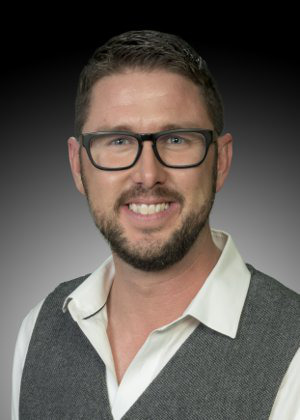 Selling Office: RE/MAX Land & Homes Real Estate.